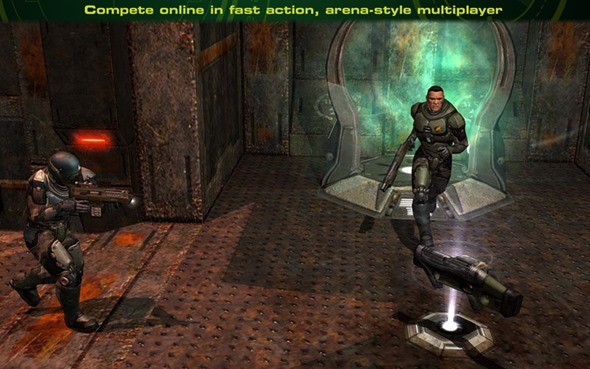 Quake 4 For Mac Now Available – Download Now! While Quake 4 has been around since 2005, recently creators Bethesda – of Skyrim fame – decided to re-release the title for those who may have missed out the first time around. 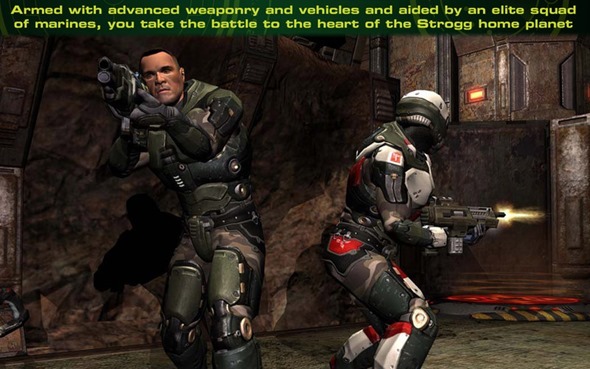 Although the purpose of a re-release is often to add HD visuals or update and improve the game, in this case, there weren’t any – much to the bemusement of Quake fans. Still, those left somewhat disappointed may be pleased to learn that the OS X version has just hit the Mac App Store, costing $19.99. As those who have played the game itself could vouch, the fourth installment of Quake bears some striking similarities to Doom 3. Of course, it doesn’t boast quite the same aura and atmosphere, but is close enough to be classed as yet another Doom 3 spin-off. It’s not just a visual ringer for Doom 3, either, since Quake 4 actually plays in a similar fashion. As has been the case throughout the Quake series, it’s a great title for letting off some steam, since there’s certainly a perverse pleasure in bludgeoning some of the universe’s most vile aliens, or the Strogg as they are known, who are once again out to destroy the human race. Your mission – should you choose to accept – is to stop them in their tracks, and you’ll certainly bump into a variety of colorful and interesting yet nasty adversaries along the way. As some of you will be aware, the game is violent and ogrish throughout, but if you’re not a fan of fast-paced gore, then you’ve really no business picking up a game like Quake 4 in the first place. 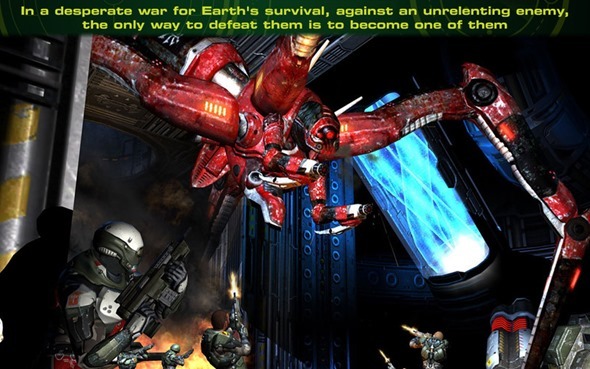 By the end, you’ll have gotten through a wide range of weapons, and eventually become partially alien yourself, which has some great advantages when trying to learn the best possible way to deal with your enemy. As already touched upon with the Doom 3 comparisons, Quake 4 is nothing out of the ordinary, so if you’re on the lookout for something adventurous and surprising, then you should probably save your $20 for something a little more appropriate. As far as a first-person, alien-shooter goes, this is your archetypal title, and although some gamers clearly crave originality, this game is heaps of fun – if a little predictable at times.